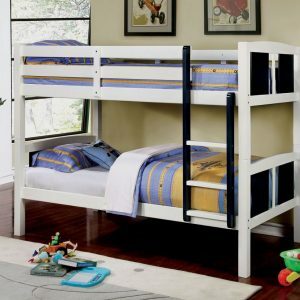 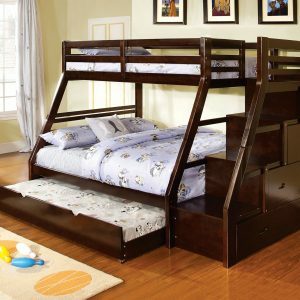 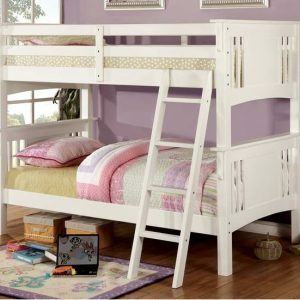 This fun loft bed espresso finish will be a welcome addition to your child’s bedroom. 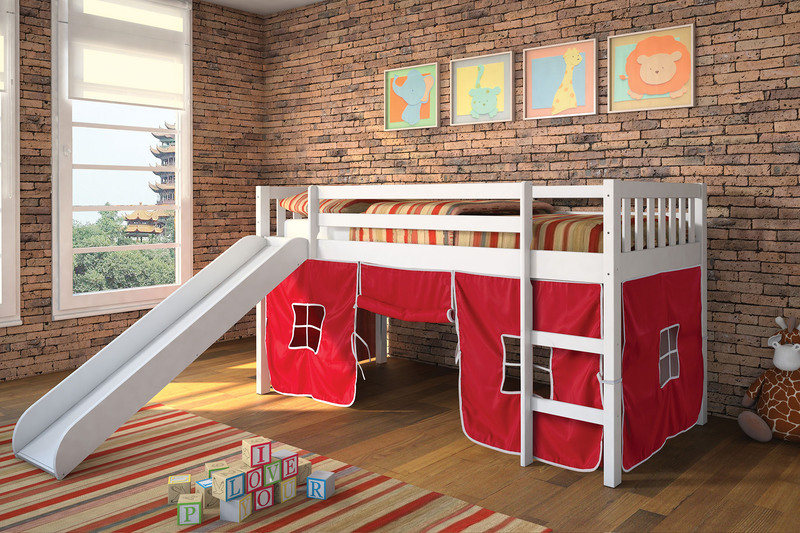 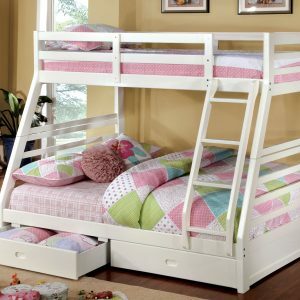 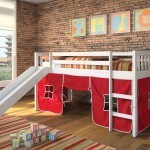 Create a cool fort for our little one with loft twin size bed. Attached ladder makes it easy to climb to the top while a slide offers a great way to get back down. 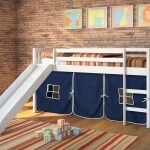 A tent covers the opening below the bed, for a fun spot to play with toys, read a book or play hide and seek.